Hello. Soon we will add more organic teas, rare teas and much more! Nice that Zencha has added tea from another area! Hello. Thank you very much for your comment. 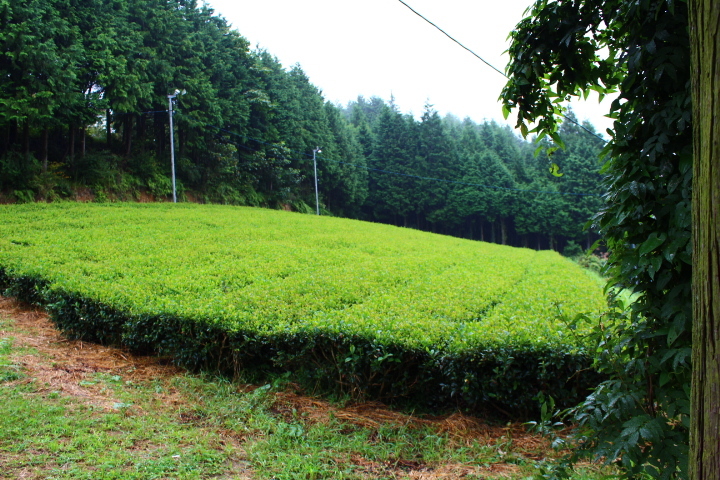 Ukiha-shi is located in Fukuoka prefecture, Kyushu island, and across the mountains from Yame-shi where is a major production area of quality gyokuro. Ukiha is very nice place and famous for the beautiful agricultural waterways which were built in 17th century, and maintains its own cultural traditions. There are good “kakenagashi” style onsen, traditional local dishes and of course good tea! Kakenagashi means fresh water keeps coming directly from the hot spring source, no boiling, not recycled.